Register for The Blast! today! Wanting to volunteer at VBS and The Blast? 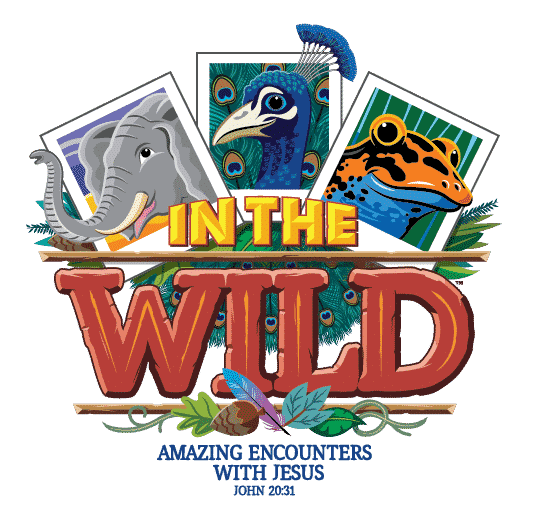 Have a question VBS or The Blast?